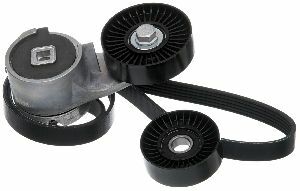 Showing 1 - 5 of 5 Products for Serpentine Belt Drive Component Kit. 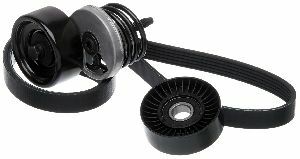 W/Enclosed Spring Design; W/Factory Inst. 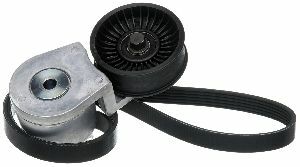 A.C.
W/Visible Spring Design; W/Factory Inst. A.C.